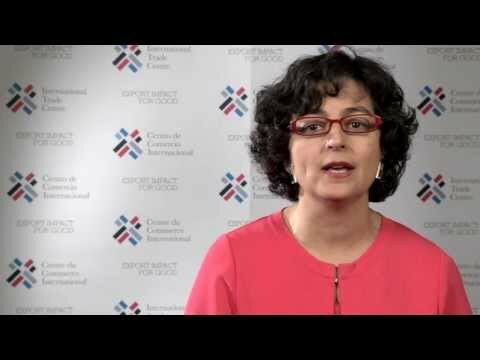 The WTO’s Global Review of Aid for Trade has been the preeminent multilateral forum exploring trade and development issues since 2007. Under this year’s theme of ‘Connecting to Value Chains’, the focus is on examining strategies to connect developing countries to international value chains and discussing the associated development benefits in the context of the post-2015 development agenda. ITC is supporting the goals of the Global Review through presentations and speaking sessions about the integration of developing countries into the global economy. For further information on ITC’s involvement with the Global Review, please contact communications [at] intracen.org or press [at] intracen.org. For additional information, please visit the World Trade Organization webpage.